Do Rottweilers with white spots have health problems? 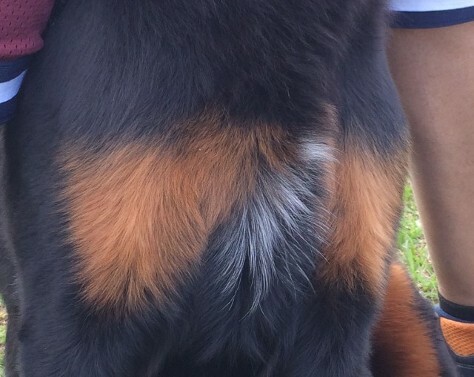 Is a white spot a DQ in AKC Ring? 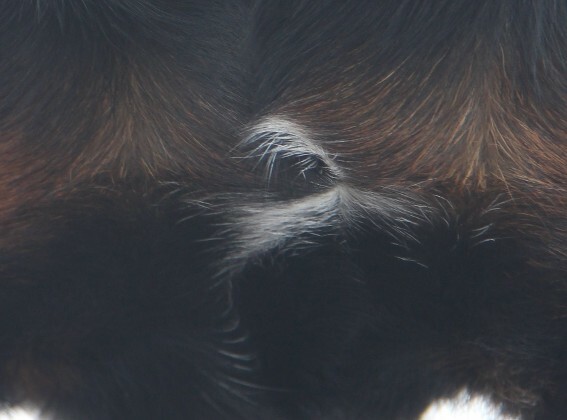 Is a white spot a DQ in German Ring? Do Rottweilers with white spots have bad Genetics ? Can you breed a Rottweiler with a white spot? 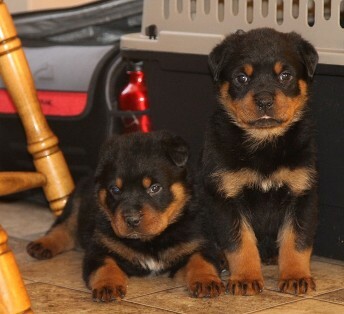 If a Rottweiler is producing white spots in thier litters, can you rebreed the dogs? The white spot is a trait dated back into the late 1890's to the early 1900's. The two most common molossar dogs in that era was the Bernese Mountain Dog (long coat) and the Greater Swiss Mountain Dog (short coat). Read our history page here. There are several other molossar dogs at that time, but the two dogs that have the known trait for the white chest is the Bernese Mountain Dog and the Greater Swiss Mountain dog. The orgin of the two dogs are from Switzerland. Switzerland borders southern Germany. A white spot is not a health related issue. They type or color of fur does not mean the dog has a health problem. For example: your 4th great grandfather had blond hair, and then 4 generations the rest of your family had brown hair. If you had a child that was born with blonde hair the the trait my of come from the grandfather 4 generations ago. This is the same principle. It is not health related. AKC does not disqualify the trait of the white chest. 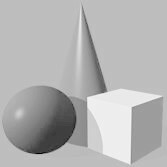 It is not desireable to have a white spot in the show ring. Some judges my place you last against the other dogs in the same class. German ring such as: ADRK, USRC, AIRK, and ARV clubs consider this a disqualifying fault. Do Rottweilers with white spots have bad Genetics? This is not bad genetics, its is what was bred into the Rottweiler to make it what it is today. A beautiful dog with excellent temperments. 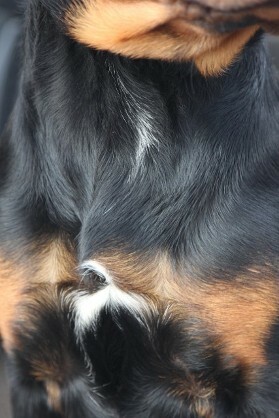 It is not recommended to breed a rottweiler with a white spot. The goal is to eliminate the white trait. Breeders that get puppies with white spots sell them as pet quality only and do not allow breeding rights. The AKC papers are given to the puppy owners but marked as limited registration. 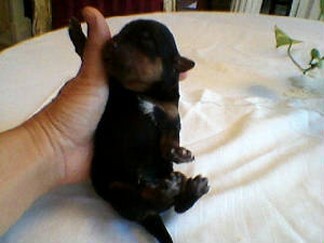 If a Rottweiler is producing white spots in the litters, can you rebreed the dogs? White spots don't usually show up in litters. 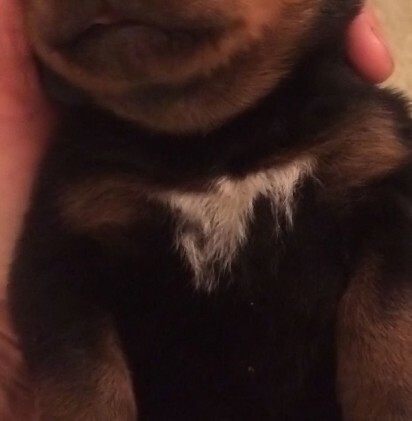 You may only experience 1 puppy in the entire litter to have a white spot. The next litter my not have any white spots, therefore is is ok to breed the same dogs again, but if the female produces a entire litter of white spots, then you need to do some research on your dogs pedigree and start looking to see where the trait is coming from. Some pedigrees have traits that come out all the time. 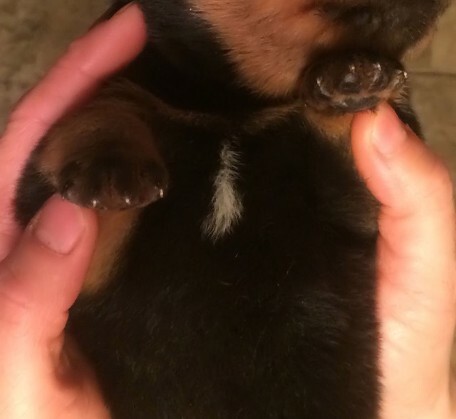 If you have a male bred to several females, and each litter has white spots in more than half of the puppies, then the trait is probably coming from the male. If the same females are bred to a different males, and no white spots are present, the the male you picked is a better match for your female to reduce white chests. This means the bloodline was matched properly.